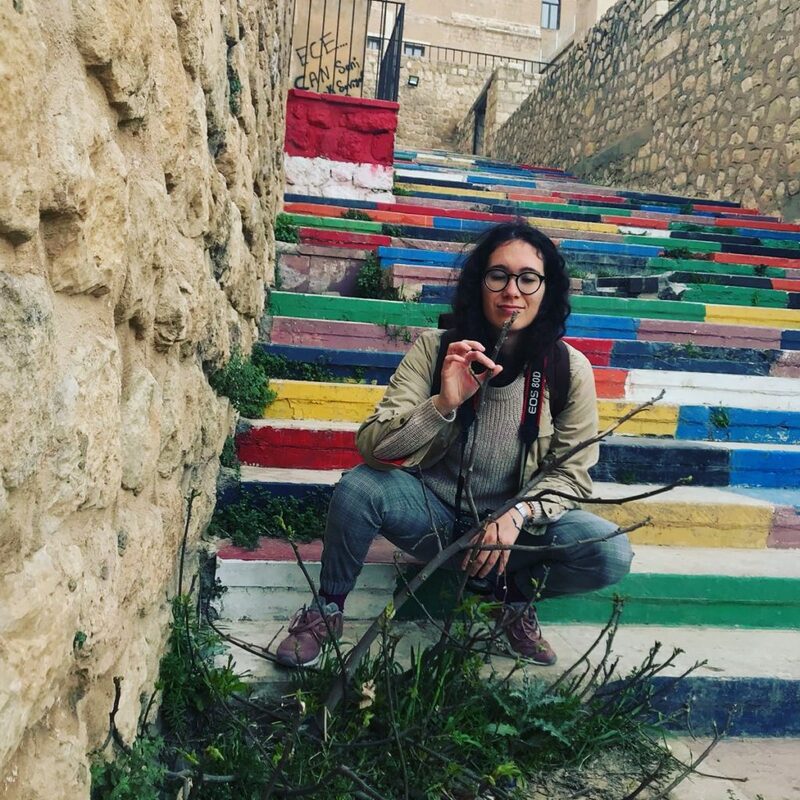 FSU Art BFA ’17 Colleen O’Neill is currently working as a personal English tutor/teacher at One World Language Academy in Istanbul, Turkey. There, she creates individual lesson plans for students of all English levels and ages. She is also an environmental educator, utilizing scraps and throwaways for children to create art in order to further learn about themselves and the environment. Last summer, O’Neill presented “Reduce, Reuse, Recycle, Rethink,” an exhibition at ELC Kids Camp at Koc University, in Istanbul. She worked on a collaborative exhibition entitled, “Yellow Above the Fridge” at The/SH/ed/ Gallery in the spring of 2017. You can learn more about Colleen O’Neill by visiting her official website or her facebook page.